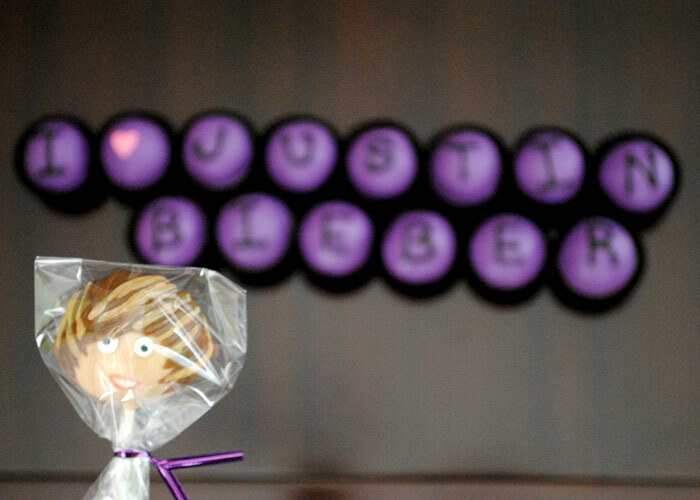 Love these Biebs cake pops! Inspired to do this hairdo this summer! 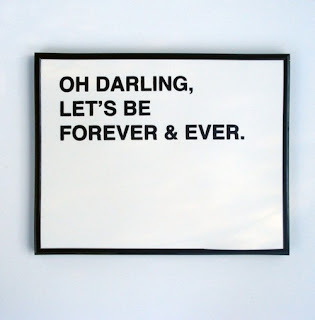 A sweet print that fits well with tomorrow's nuptials of my friends the future Mr. & Mrs. R! 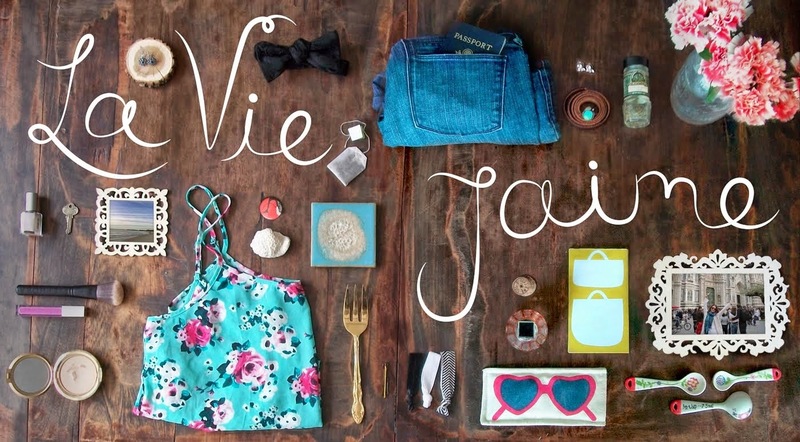 Tomorrow is wedding #1 (bachelorette & shower), and I cannot wait to see the first of my friends tie the knot! Many pics to come. Happy birthday to Ms. Mac! I am loving the white dress..and I love how side ponytails have come back! whoo hoo! Justin Bieber Fever! Oscar PR girl, soooopretty! Have fun with the beginning of wedding mayhem this weekend! Oh gosh love all of these. Amazing! Happy weekend! that white dress is so so pretty!! hope your wedding and weekend were amazing!